Equine Cushing's and Insulin Resistance Group Inc. | ECIR Group, Inc.
Equine Cushing's and Insulin Resistance Outreach Group. 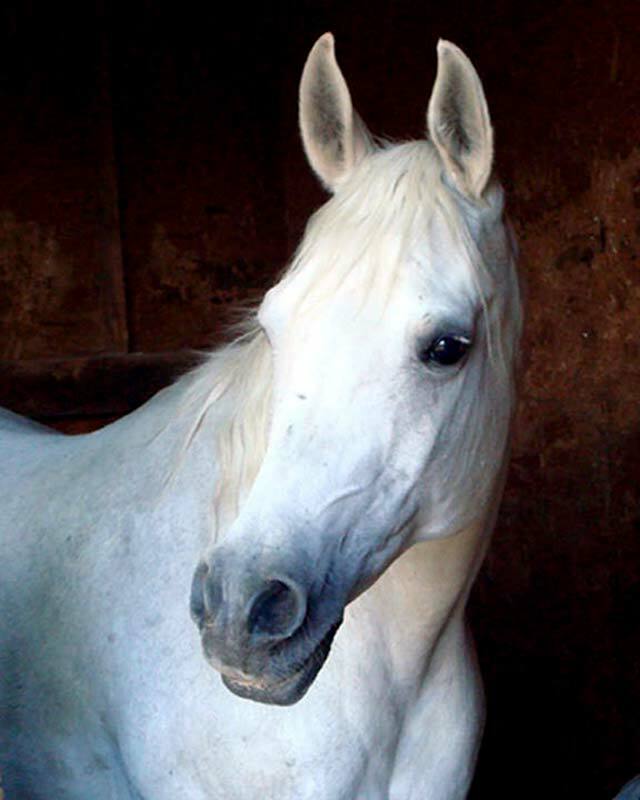 Started in 1999, the ECIR Group is the largest field-trial database for PPID and IR in the world and provides the latest research, diagnosis, and treatment information, including dietary recommendations, for horses with these conditions. Even universities do not and cannot compile and follow long term as many in-depth case histories of PPID/IR horses as the ECIR Group. 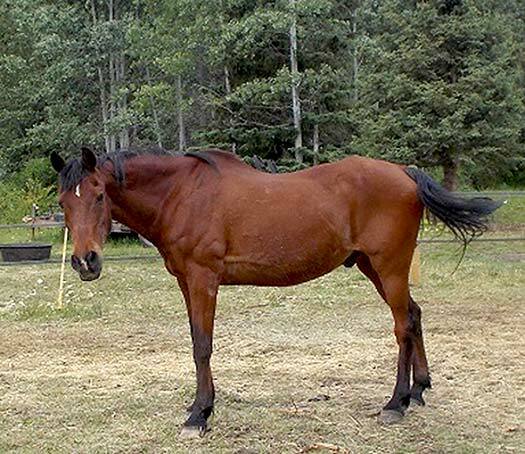 Equine Cushing's Disease, also known as Pituitary Pars Intermedia Dysfunction (PPID), and Insulin Resistance (IR) are distinctly separate conditions. The often overlapping signs and symptoms can make diagnosis difficult. 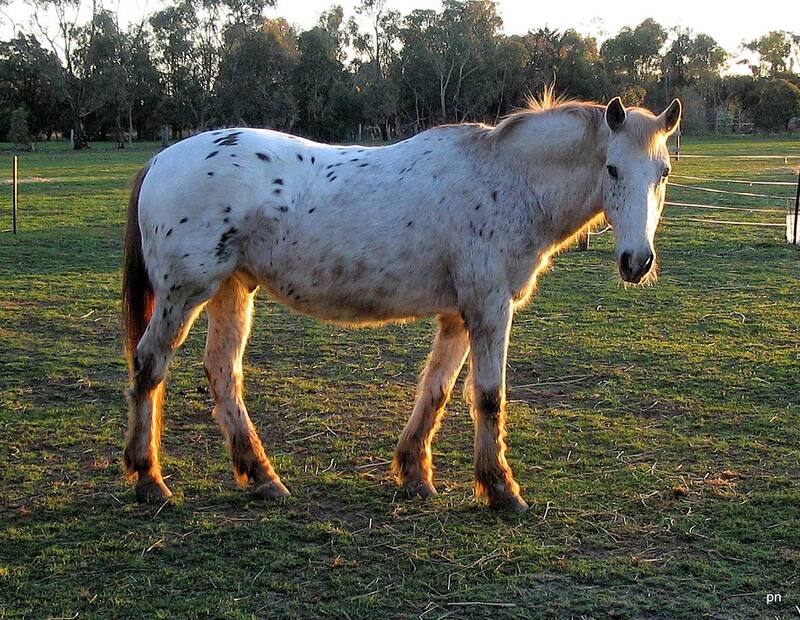 No longer a death sentence, horses can live long productive lives if these conditions are managed. 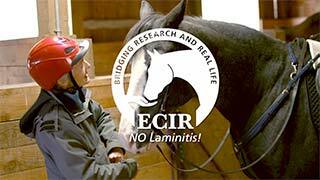 With thousands of international members, the ECIR Group is arguably the world's largest field trial and provides the latest research, medication information, and dietary recommendations for horses with these conditions. This website is intended to provide detailed information for correct Diagnosis, Diet, Trim, and Exercise to improve their lives.